Trade Me is testing and launching a bundle of innovations and hatching potentially big strategy changes in cloud and mobile. Briefing investors at last week's results announcement, chief product and digital officer Mark Rees said the local auctions website giant does a "pretty good job" of managing and developing its core platform and technology, which is stable and reliable. However, even that performance can be improved, with the company using scripts to automate common infrastructure processes. 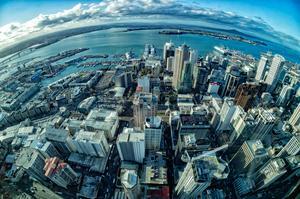 Trade Me boasts 99.97 per cent uptime, but despite that, changes to the site's hosting model could be in the wind. 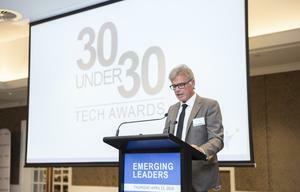 The NZX-listed company has always hosted its own technology in its own data centres, but is now using Amazon Web Services (AWS) for some of its big data and machine learning development, while also studying the different hosting models available from Microsoft and Google. Rees said cloud competition is driving innovation while the scale of the big cloud operators is delivering economies of scale. "There's a whole lot of stuff you don't have to worry about if you use these services," he said. The classic benefit of cloud - the ability to scale up and down to serve usage peaks and troughs - is also appealing. "We have a pretty bursty workload," Rees said. Trade Me is a Microsoft shop, Rees said, and is using Windows containers to get new apps to customers. 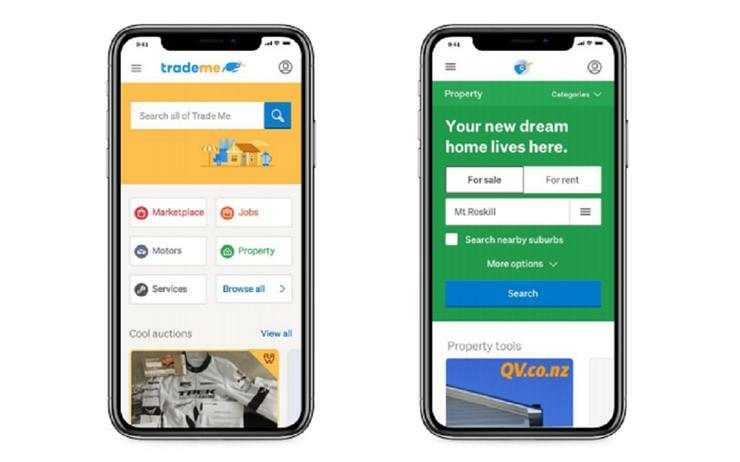 Trade Me's mobile development, however, is taking a Google bent, with adoption of the Angular framework under way ahead of imminent changes to the Google's search engine optimisation to favour mobile over desktop sites. The changes will result in a redesigned mobile experience, which is already being trialled with some users. Rees told Reseller News that Agile is ingrained in the way the company works and has been for five years, with the business making five or six software releases a day, or around 2000 a year. "We run a lot of experiments using A/B test variants to tune and improve the user experience," he said. These are controlled experiments providing different technology and user experiences to different users. The results are used to inform the final shape of the product. Overall, the aim is to build better customer connection and intimacy. Data is another area of focus. Rees said it is well known that Trade Me's is a "pretty interesting data set" covering a large proportion of Kiwis. The site has 62.5 million categorised images uploaded and these are "super valuable for machine learning", Rees said. There are also 1.6 billion historical listings and six million live ones, all that can be used to improve service and develop new capabilities. Trade Me has developed, for instance a thesaurus generator, informed by the data, to help users search accurately. These data are also used to update the site's recommendation engine to offer items similar people have found in the past. A mobile app in the Android store enable automatic listing to be created by posting a photograph of the item and using voice rather than typing. "It's out and it's going super well," Rees said. "We're looking to roll some of that into the core product." Photos of items users like when, say, visiting friends, can also be used to find and bid on items on the site. Trade Me has also been active rolling out new payments options, such as Afterpay, launched last year.